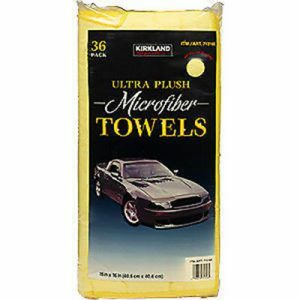 The all new ‘Deluxe Fluffy Drying Towel’ by Autobrite! 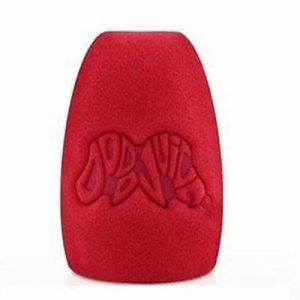 This drying towel is an amazing tool and a essential in your detailing kit! 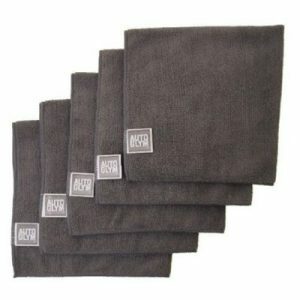 Deluxe super soft drying towel that will leave your car streak free everytime! 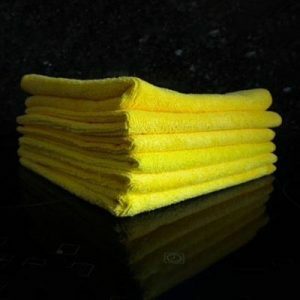 Super plush and fluffy and a absolute dream to use! 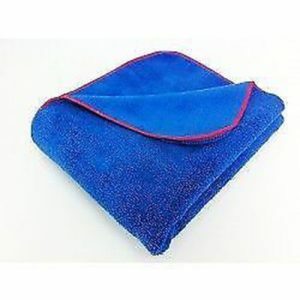 Why not try our new Autobrite New Deluxe Fluffy Drying Towel – 3ft X 2FT You will not be disappointed!